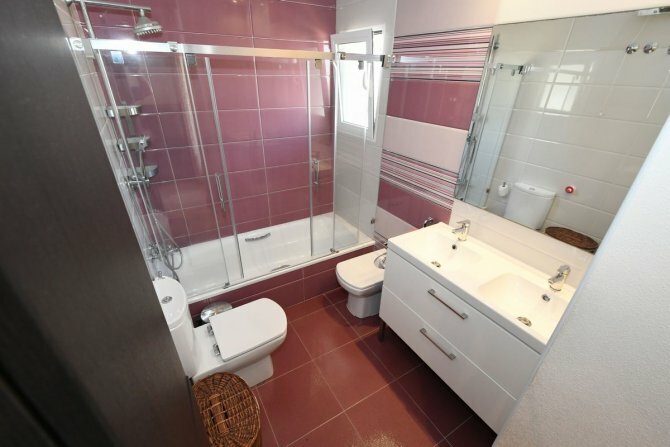 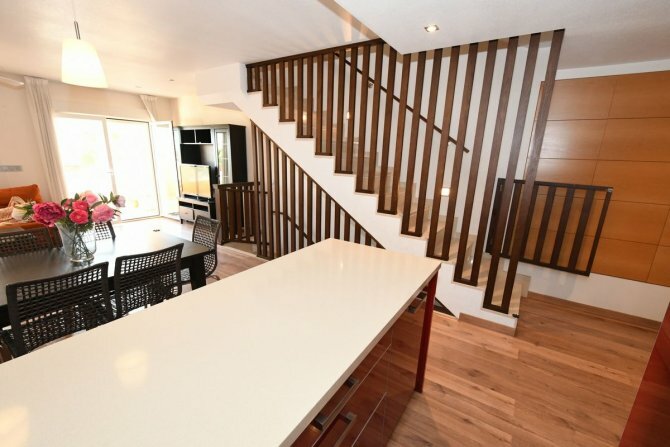 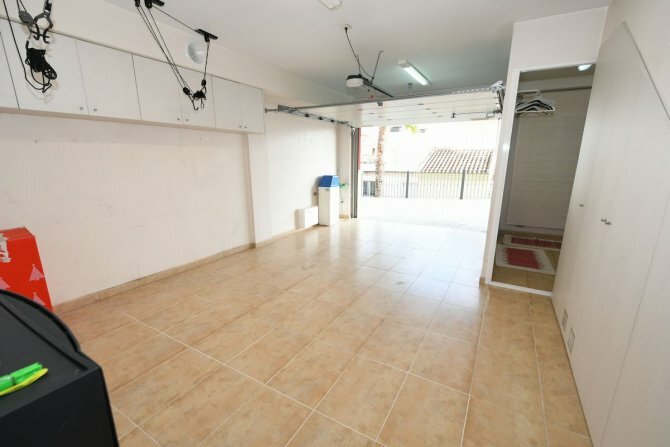 Beautiful modern 4 bedroom townhouse East facing in the heart of Benijofar. 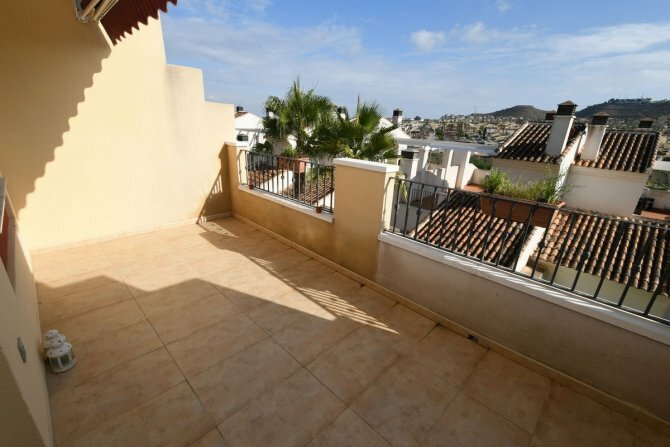 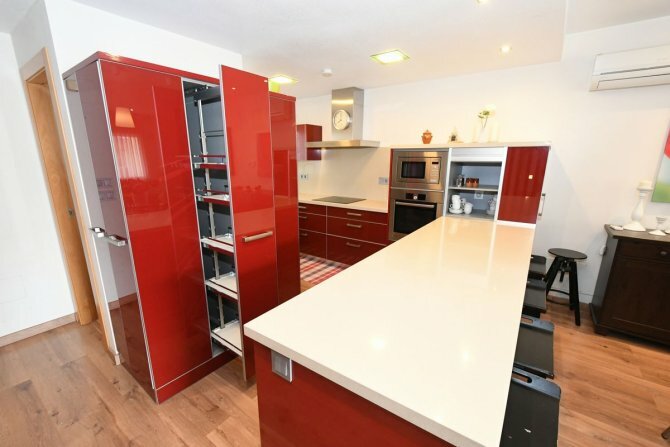 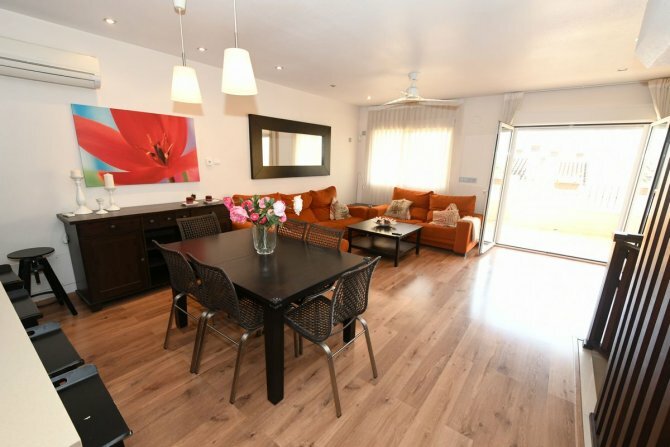 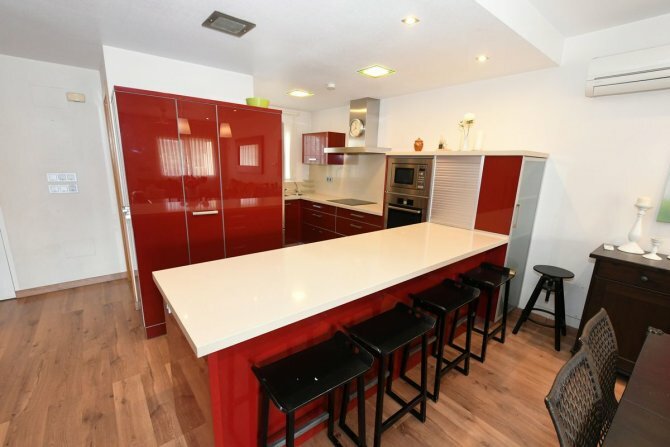 This property on the ground floor comprises of a WC a large living and dining area with a fully fitted open plan kitchen with large patio doors that open out onto a balcony with mountain views and over looks the communal swimming pool. 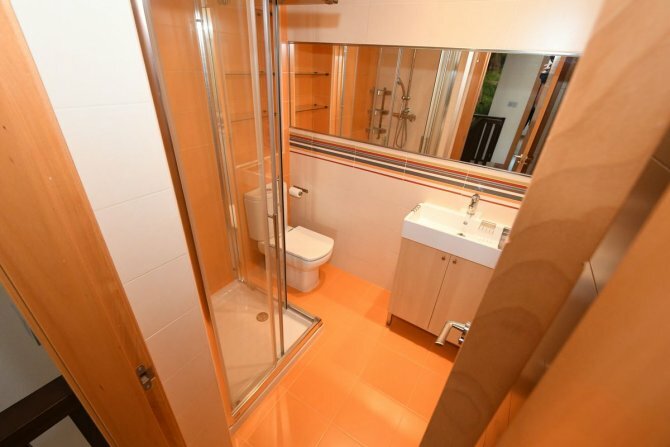 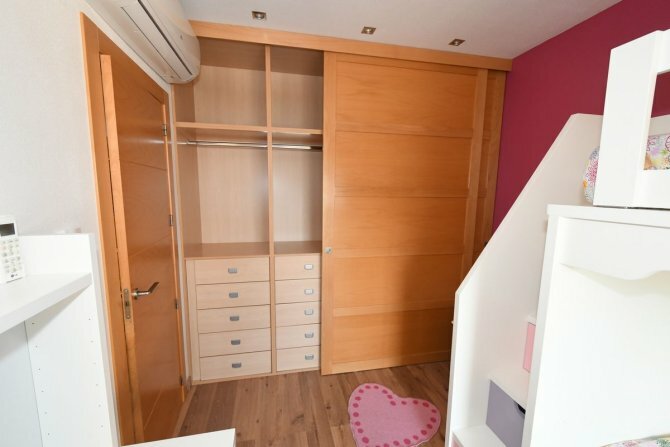 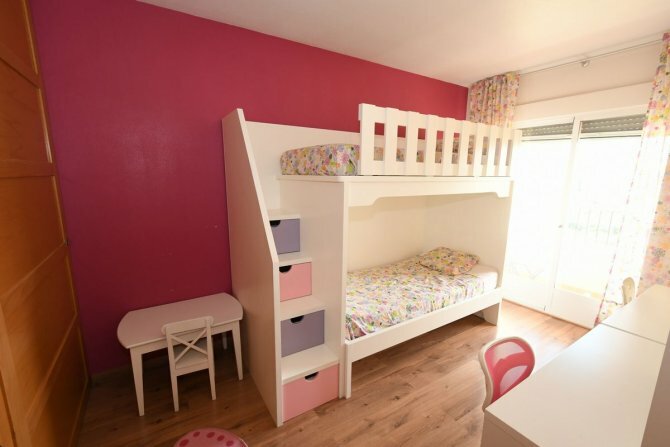 Upstairs are three double bedrooms, one family bathroom and an en-suite which is concealed behind the wardrobe, also the master bedroom has a spacious balcony. 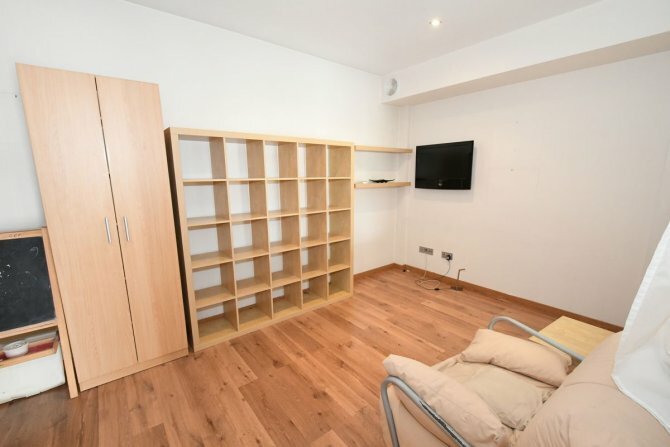 Downstairs in the basement is another bedroom/study with access to the large garage and separate utility area, also the garage has lots of storage. 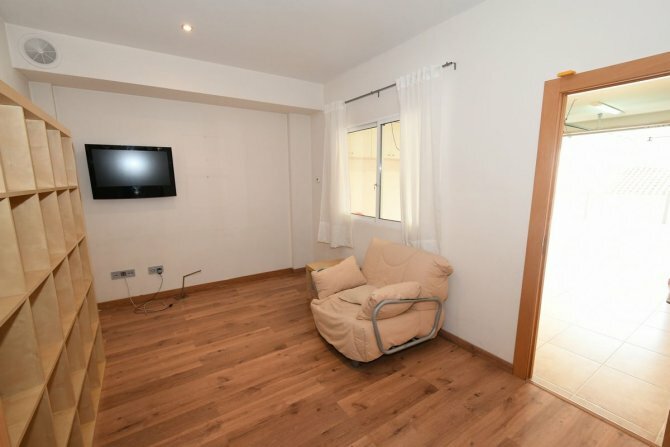 This spacious and bright property has so many extras: wooden flooring with underfloor heating and regulators in every room, mosquito nets throughout, alarm, mains gas hot water, air conditioning, preinstalation for a fireplace in the living room, safe, electronic awnings, top quality kitchen white goods, oven, hob, microwave, dishwasher, fridge freezer and an extra fridge all made by Bosh, washing machine and tumble dryer in your own utility area in garage, electronic garage door, integrated wardrobes behind the front door and a security front door with electronic peephole. 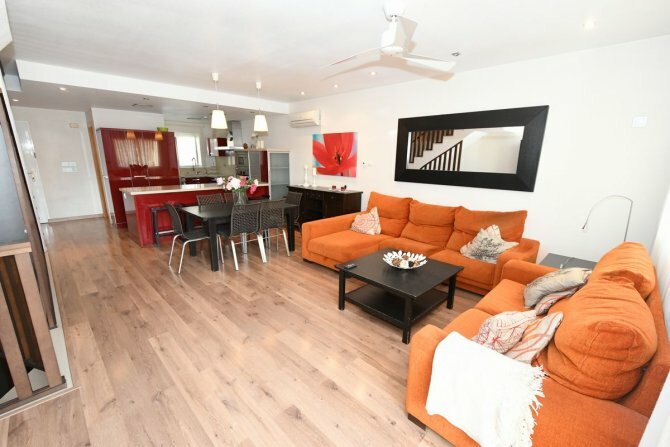 The communal pool is a 2 minute walk and is very secure, this property is an ideal family home and has been maintained to a very high standard and is so worth a viewing to appreciate the quality and attention to detail. 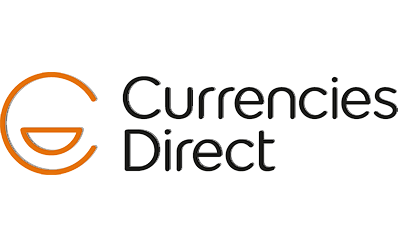 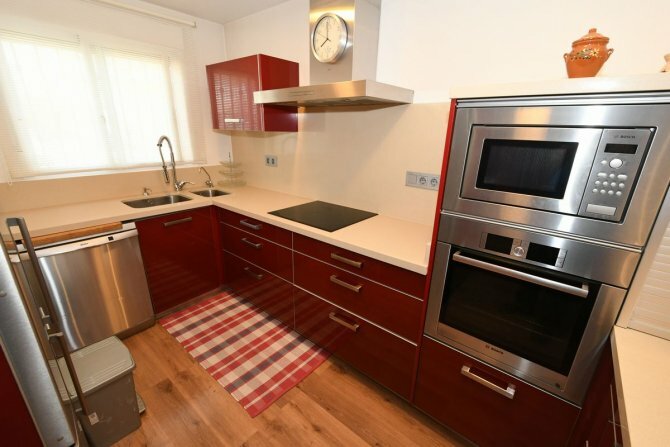 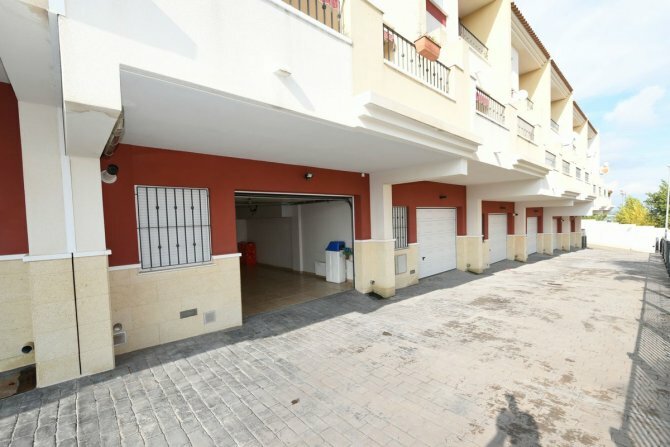 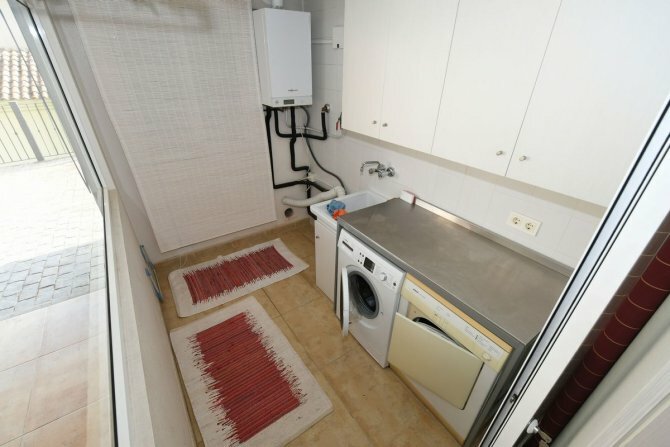 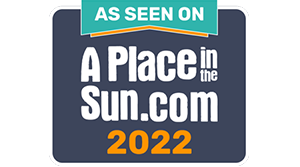 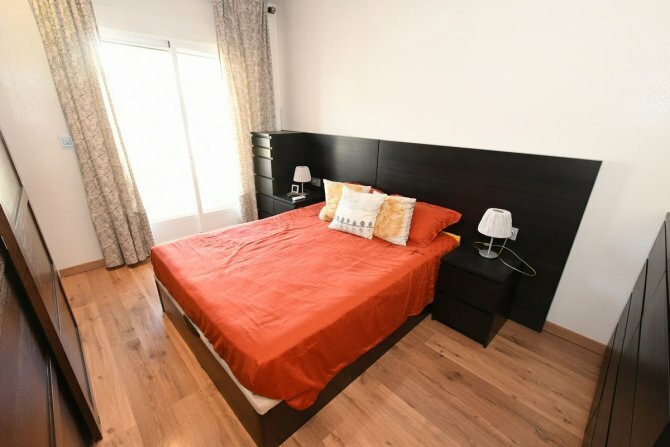 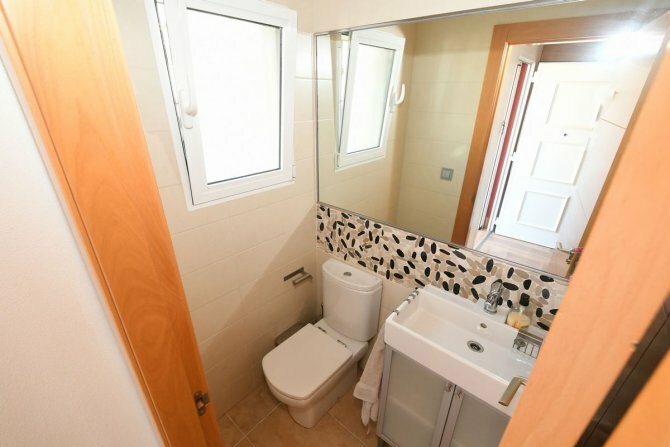 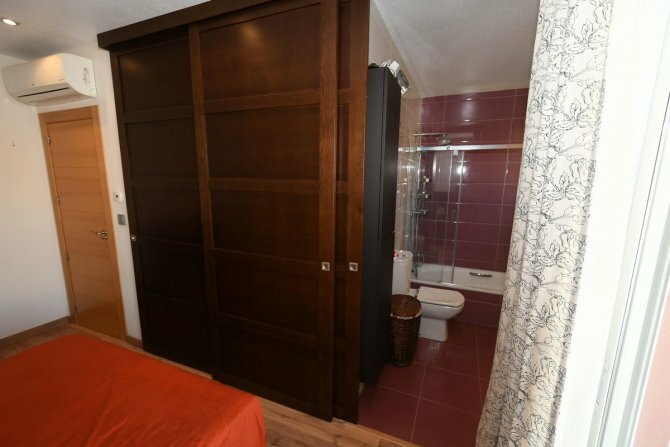 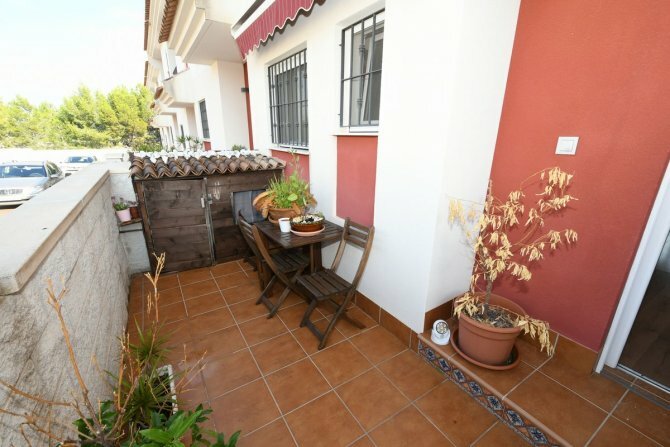 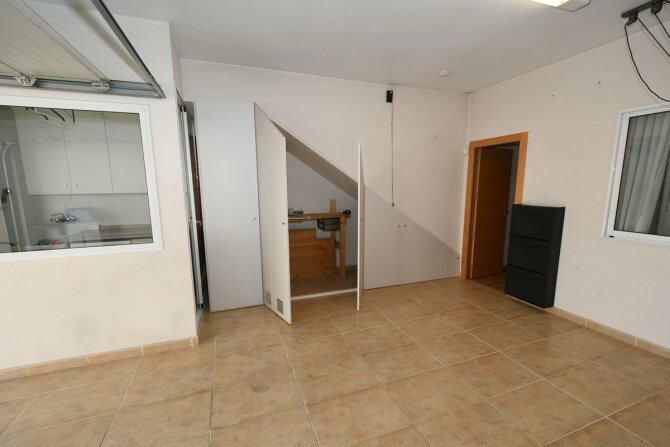 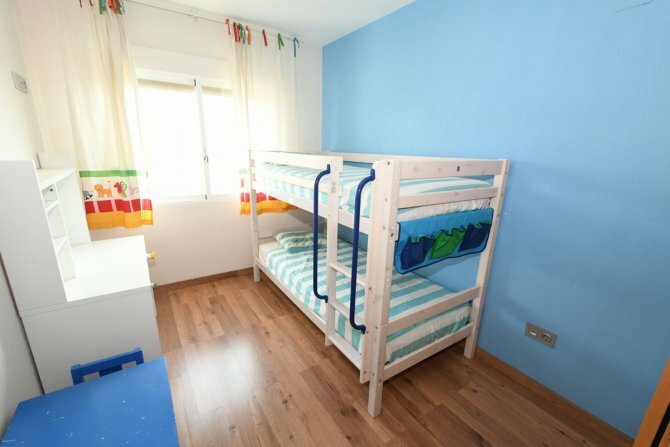 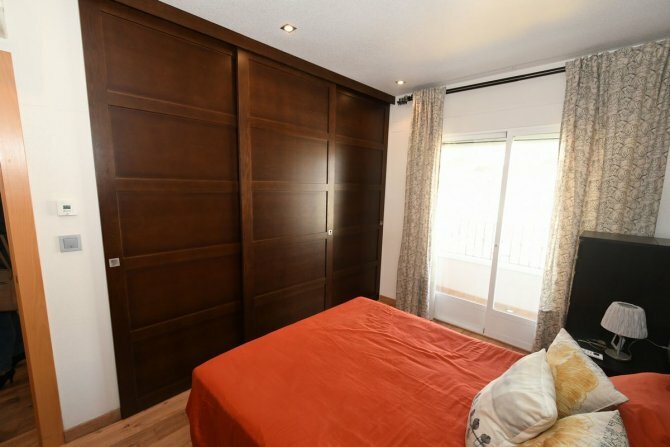 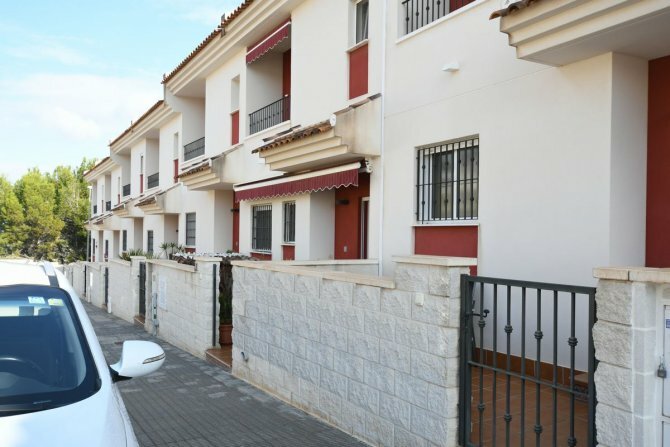 The property is only a five minute walk to the main town where you will find all your amenities such as, banks, schools, tapas bars and restaurants, bakers, chemist and lots of cycle and walking paths to the surrounding towns, Rojales, Formentera del Segura, Benimar, Ciudad Quesada, Almoradi and Algorfa. 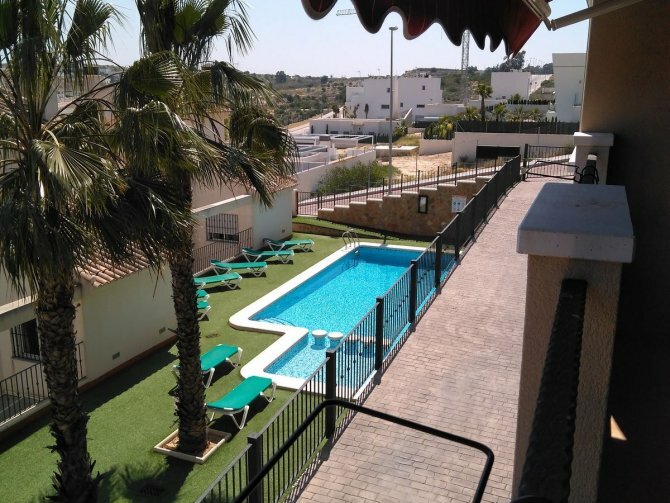 Benijofar is well connected to the AP7 motorway, 10 km from the beach and 40 km from Alicante and its airport. 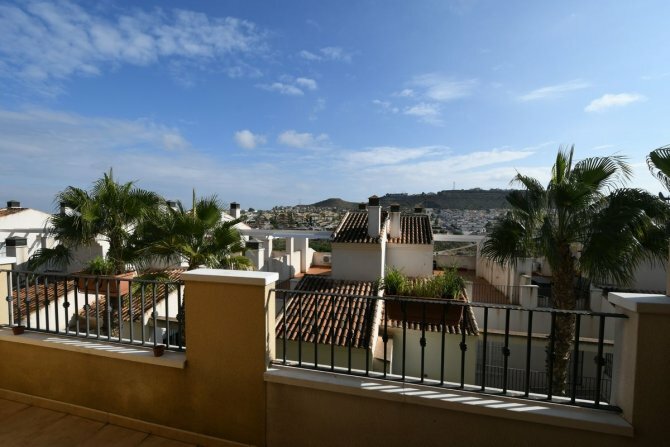  Geographically it is located to the South of the province of Alicante. 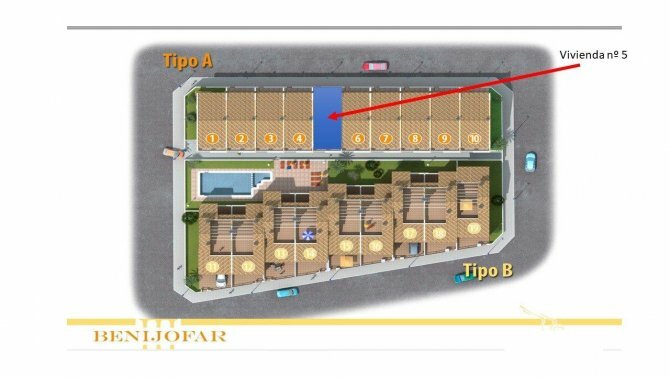 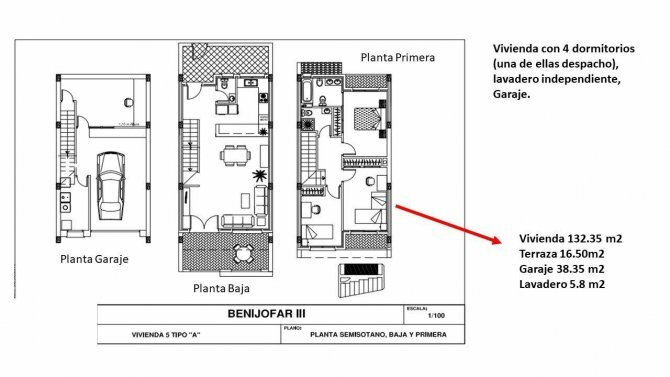 Its intermediate position between the coast and the villages of the interior make it a reference point in the Vega Baja region. 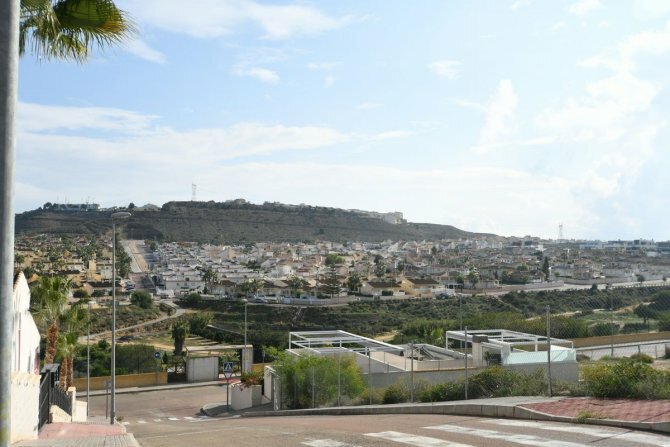 Benijofar boasts a population of 3,707 people, but it is in continuous growth in recent years Benijofar has become the ideal place to live for many citizens of the European Union.